Readipop raises all the cash to put this festival on for free for the people of Reading. Last year after all the costs (over £35,000) were paid there was £500 left. We’re grateful to our main supporters – Festival Republic and The Earley Charity as well as Reading Borough Council and others. 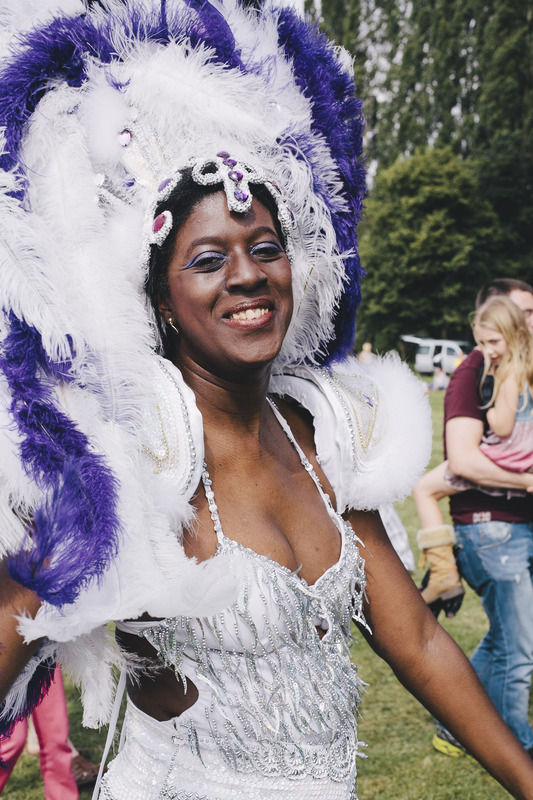 Could you join us and help Caversham Festival survive and thrive?